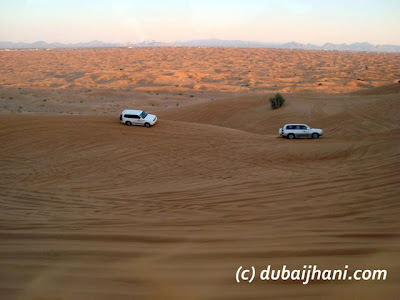 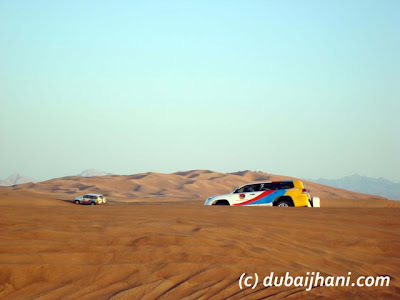 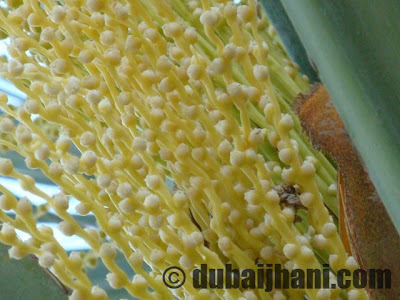 Dubai Desert Safari, a must go tour ... if you are living in UAE or are planning to come UAE. 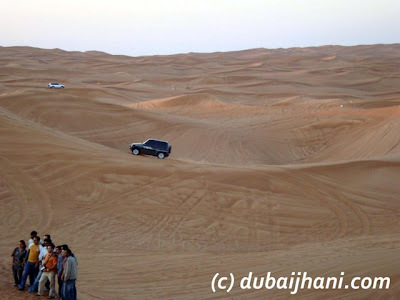 the enjoyment of this tour cant be express in the words it can be feel with your own expirience. 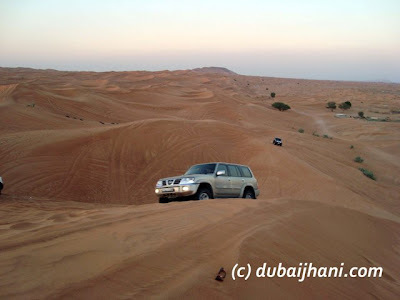 since i living in UAE somany times we planned but never go due to the non-matching of our friends scheudles. 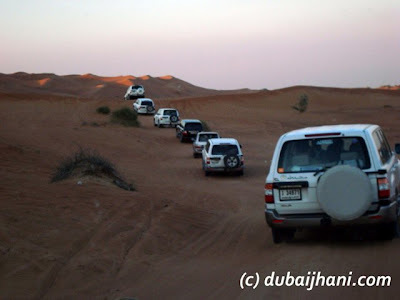 but recently we went to this amazing tour in 4x4 Land Cruiser in Dubai at Hatta Road. 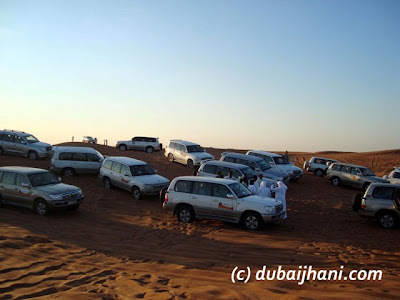 most of the tour operators in Dubai are giving the fecility of pick up and drop off from anywhere in dubai with a different rates with different tour operators. 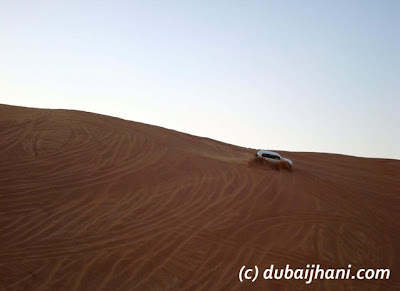 There are different pakcages in Desert Safari, check with tour operators before going. 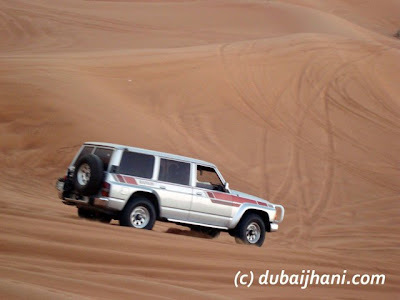 after pickup you from the startig point your journey start towards Hatta in 4x4 Land Cruiser, and when entering the land cruiser in to the desert your excitment and enjoy is starting... amazing driving expericne in the sand dunes. 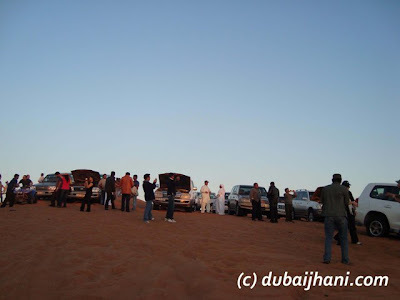 in the second session of the tour they will take you to camp fire where you can enjoy the Arabic food, Sheesha and the belly dance. 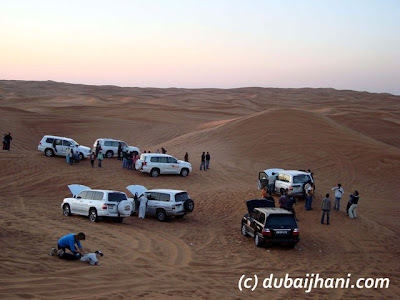 dont forget to take your cameras... to captured those beautifull moments... and now see below my pictures which i have shot during my Dubai Desert Safari Tour.